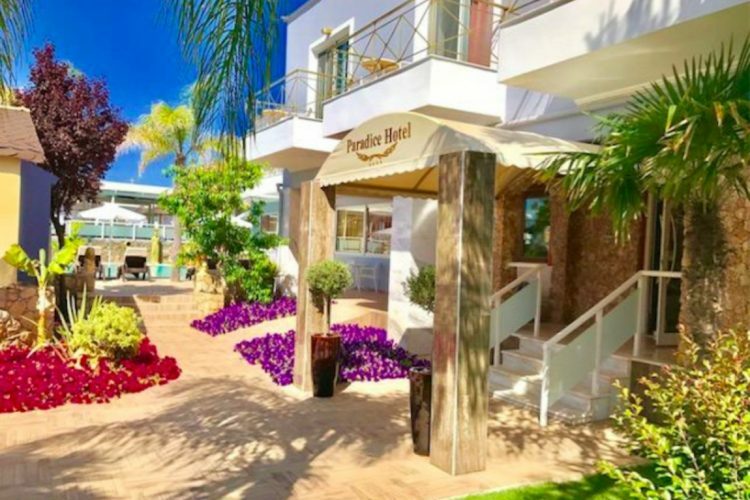 Welcome to the Paradice Hotel, a newly built hotel complex situated in the stunning and beautiful surroundings of the peninsula of Akrotiri. 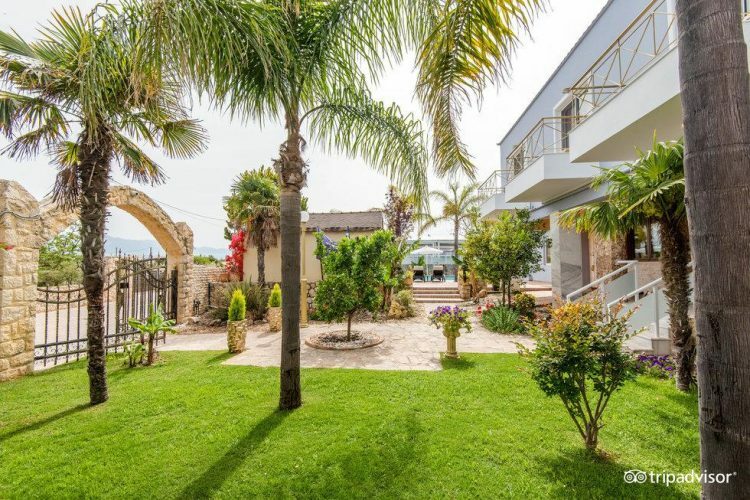 Located approximately 10km from the city centre, we offer exceptional views and natural attractions, including the clean, well maintained scenic beach of Stavros just 250 metres away. When searching for quality hotel accommodation Greece offers many choices and remains to be a favourite destination for many holidaymakers. We assure you that when booking at the Paradice Hotel, you will admire our luxury rooms, tastefully decorated and displaying excellent workmanship. We ensure the rooms are fully equipped to cater for every need and we are more than happy to tender special requests. Whether here enjoying your holidays or on a business trip, we offer first class hospitality, high standards and complete relaxation. After all, your satisfaction is our daily goal. When you are looking for quality accommodation in chania Crete , the created with extra care interior and exterior design of Paradice Hotel makes us one of the most beautiful Hotels Chania . 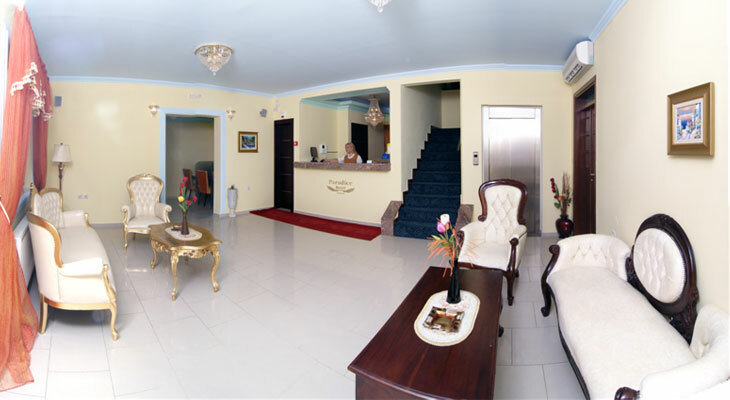 The rooms and the facilities of Paradice Hotel combine luxury, modern comforts and friendly atmosphere. Our kitchen and our buffet promises some unique gastronomic pleasures. With no exaggerations all hotel areas have been shaped and formed with unique style, offering you the ideal setup for Chania holidays and relaxation.